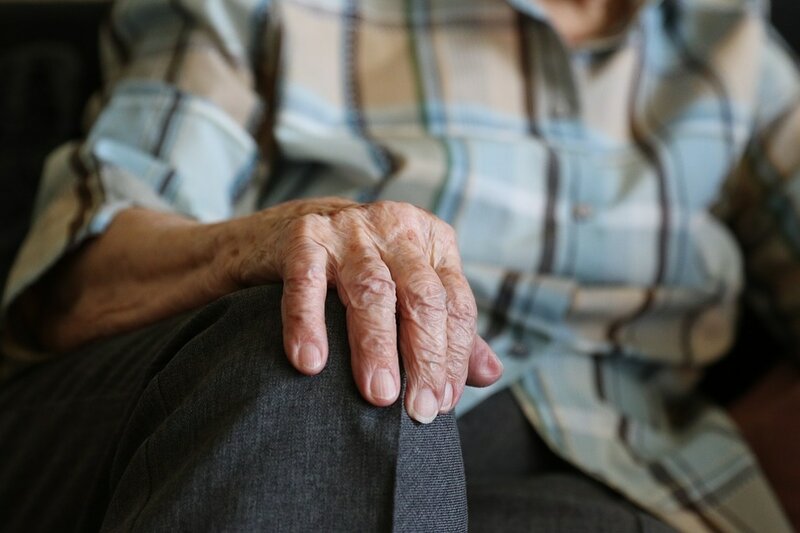 Caring for our loved ones can often be very time consuming, and with hectic schedules, it can feel overwhelming to try to handle everything going on. You may even be in a situation where you're unable to offer the care that they need when it comes to feeding tubes and more skilled nursing tasks. At the end of the day, we all want what is best for our loved ones, and that sometimes means turning towards another for help. That's where Eagle Nursing & Home Care Services can assist you. We provide both skilled and non-skilled home care nursing aids to be there for you and your ailing family member. Our staff makes the difference as we only hire those who match our high standards when it comes to expertise, training, and quality of care. 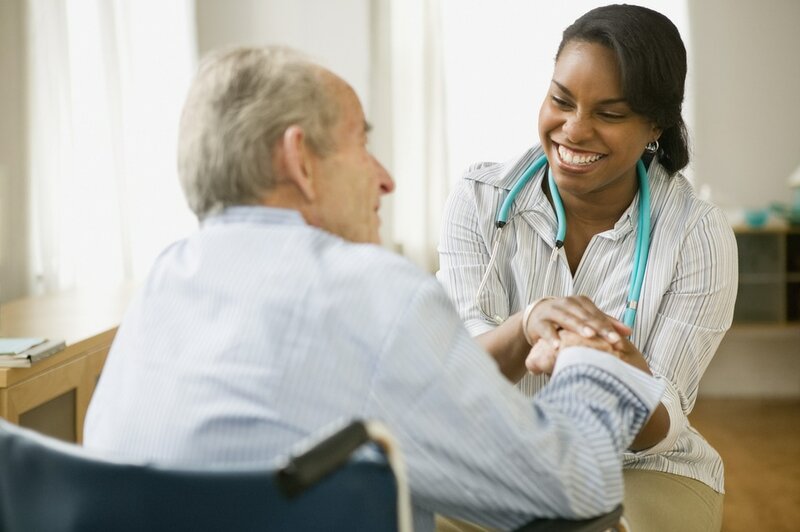 ​We have two different services to better serve your home health care needs. Our skilled nursing employees can handle any medical-based services that your loved one can require. ​Our non-skilled home aides can assist in any daily tasks that may come up during any given day.